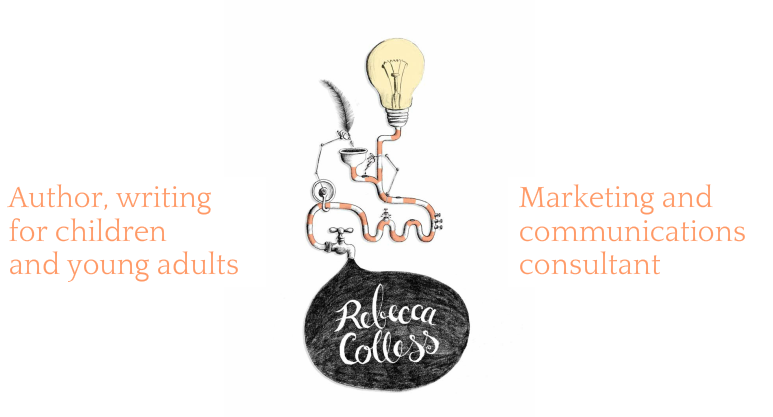 Rebecca Colless | award winning author writing for children and young adults | Speculative fiction - Rebecca Colless. Author, writing for children and young adults. ... was shortlisted for the 2017 Ampersand Prize and is the first part of my unpublished speculative fiction trilogy for young adults. Everyone fears possession by a super-fast fire demon or super-strong ice demon and since music seems to attract demons, the ruling Faith forbids it. Teen lovers Anna and Will find themselves on opposite sides in a guerrilla war between the ruthless Faith and the rising resistance. Their story combines action and romance, science and supernature, music and martial arts, ice in the desert and burning bridges (literal and figurative). You can think of it as Footloose meets Ladyhawke and X-Men. 'Excellent world building... The characters are credible and compelling... Full of suspense and tension.' (The Secret Door Competition for Children's and YA Writers 2016). ​The manuscript for The Demon Bells is complete at 68,000 words. I have polished it with the aid of beta readers and my professional writers' group. I have planned two sequels: The Time Octaves and The Harp Trees. If you're an agent or publisher who'd like to see the full manuscript, please get in touch.